More column inches devoted this month to Wish Sicily – this time in the Sunday Times Travel Magazine’s Total Guide to Italy (September 2016). Pore over pages of ideas and inside information into the best that Italy has to offer in its cities, in Tuscany, Sardinia, Puglia, Campania and, of course, Sicily. 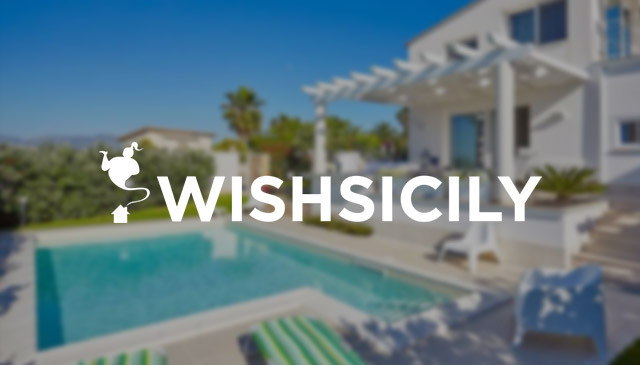 One tip from the magazine is to get live-like-a-local value in Sicily by picking a villa away from the coast. Villa Arte Mare Blue is an art-filled quirky but contemporary villa set in the hills above Cefalù. Animal sculpture and free-standing statues fill the traditional mature gardens which feature a fabulous covered outside kitchen and a stone-walled pool area. Inside, there is a games room, juke box, double-width bathtubs and an eclectic assortment of idiosyncratic objets d’art. Villa Arte Mare Blue sleeps up to 10, with reduced occupancy rates for smaller groups.